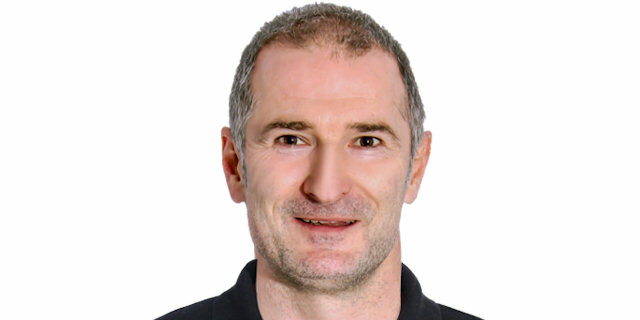 Trabzonspor Medical Park remained unbeaten on its home court by defeating Buducnost VOLI Podgorica 75-71 on Wednesday in Group D. Trabzonspor improved its record to 2-1 to grab a three-way-tie atop the table with Aris Thessaloniki and Unics Kazan, while Buducnost suffered its second loss of the season to fall to 1-2. A 4-23 run that included 7 three-pointers in a row by four different players gave a the visitors a 22-32 margin early in the second quarter. A run in the middle of the third quarter gave a 9-point margin to Trabzonspor, but the game remained balanced. 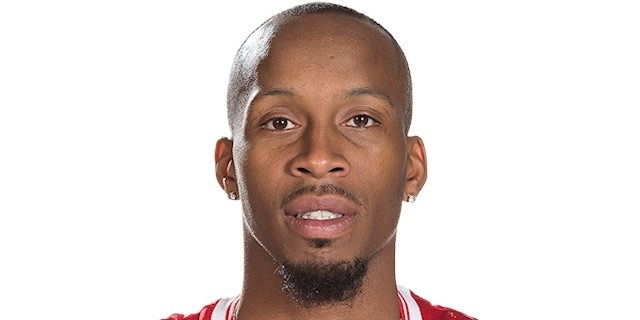 A 9-3 partial at the midway point of the last quarter gave a 67-57 advantage to Trabzonspor before Tarence Kinsey led his down the stretch with a crucial three and the last free throws. Kinsey was the main contributor for the winners with 23 points, 7 rebounds, 4 steals and 4 assists for a performance index rating of 35, Andrija Stipanovic added 20 points, Dwight Hardy 15 and Damian Kulig 12 in victory. Buducnost got 18 points and 8 rebounds from Tadija Dragicevic, 16 points from Nemanja Jaramaz, 13 from Joseph Devoie and 12 points with 9 assists from Omar Cook. Hardy scored 4 points and Kinsey capped a 9-0 run to start the game, while Kulig from mid range extended the cushion to 13-2. Dragicevic and Jaramaz fueled the visitors to stay on track before consecutive three-pointers nailed by Cook, Bojan Subotic and Devoe put Buducnost in front 18-20. Hakan Demirel beat the first quarter buzzer from mid range to tie the game at 20-20. Buducnost shooters remained on fire to open the second quarter with a 12-2 run that included four consecutive baskets from downtown, the last from Dragicevic to earn a double-digit margin, 22-32. Stipanovic scored for Trabzonspor to get within 27-32, but Jaramaz, also bagged a three before a big effort of the hosts led by Kinsey climbed within 33-36 at halftime. The lead changed hands six times early in the third quarter. Then 9 unanswered points by Trabzonspor made it 48-40, Dragicevic fueled Buducnost, but 5 points from Kinsey gave a more comfortable 54-45 margin to the hosts. Suad Sehovic and Cook drilled threes, while Hardy hit a jumper close to the third quarter buzzer to make it 56-52. Jaramaz free throws made it 56-54, before Stipanovic got a double-digit margin with a pull-up jumper, 67-57 at the midway point of the fourth quarter. Buducnost was back on track at 69-65 with Devoe finishing on a break, but Kinsey showed all his experience by scoring a crucial three to make it 72-65. Buducnost did not give up, with Jaramaz scoring from the foul line to get to 73-71 with 16 seconds left. Kinsey again scored 2 free throws with seconds left to seal his team’s win. "First of all it was not an easy game for us. The players and everybody is under pressure. We are in a situation that it not easy to be in right now. I think we played a good game, but still not 60% or 70% of what this team can do. But right now it was important to win. I think we controlled the game in rebounding and tempo; we just made some mistakes and we were always punished. We had no problems with half court defense, but our transition defense allowed three-point shots, gave Drajekovic easy shots. We will contınue working and we will fix things." "I’m sorry for this defeat. We had a chance to change the game and win, but I would also like to congratulate our opponent for a good performance. We didn’t start as well as they started; they took a big lead and then we started to play better. I think the crucial point was towards the end when we started to miss layups. I’m not trying to make an excuse, but we were without an important player for our team: the captain and a young guy. We came here with only 10 players. Hopefully we will play better in the next game." "We had a good week in practice. All the guys stuck together. We knew the importance of this game. We made mistakes, but we stuck together and almost played a complete game. We are still making mistakes like our coach said just now. We can only correct this in practice and believe in ourselves." "I agree with the coach. I think we were in the game and it was an important game for both teams. We didn’t start well, but found our rhythm and we came back. In the crucial moments, they hit very important shots and that’s why they won. So most important is that the difference is not high, so we must try to win by more points at home. I would like to congratulate the opponent and my teammates. We were missing our most important player, our captain and we will try to win the next game."